The optical fiber unit is positioned in the centre. 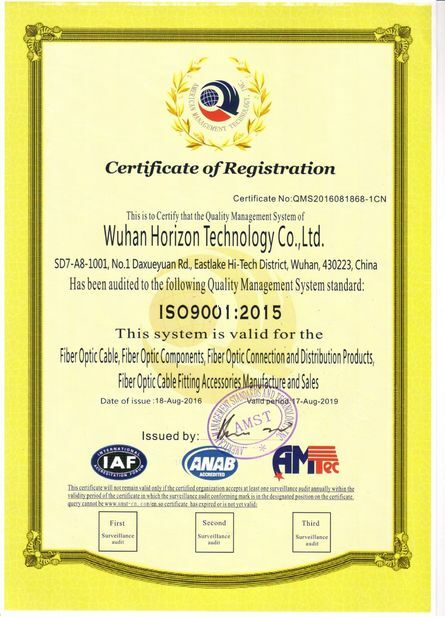 The parallel fiber reinforced plastics (FRP) or 2pcs steel wire are placed at the two sides. A steel wire as the additional strength member is also applied. Then the cable is completed with a black or color LSZH sheath. 2. 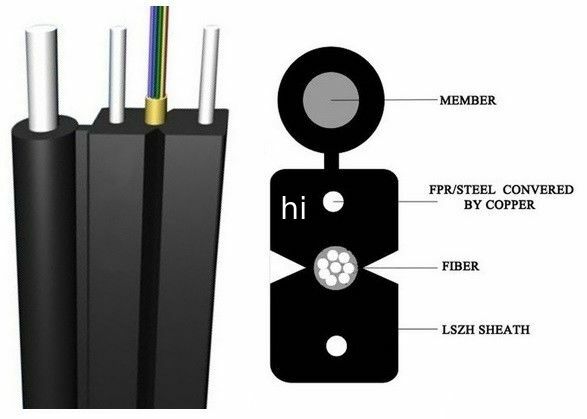 Two parallel FRP ensure good performance of crush resistance to protect the fiber. 1. Access network, fiber to the home. 4. Flexible network construction, reduce the cost of installation and maintenance, convenient for network management. 5. Usable equipment ports, easy to increase the user and expand accommodates gradually. 6. Support more network increase service in future.